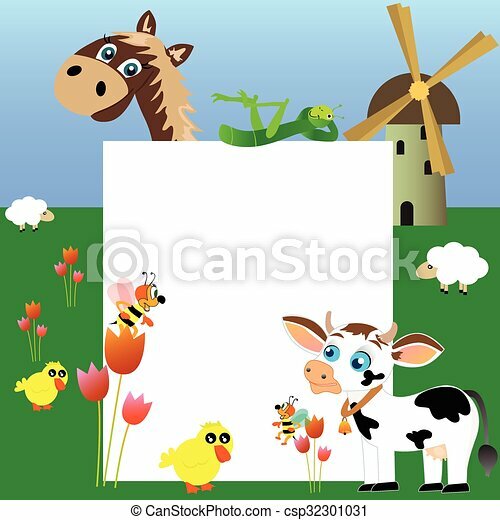 Farm with blank paper. 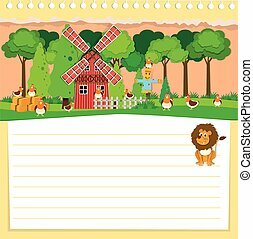 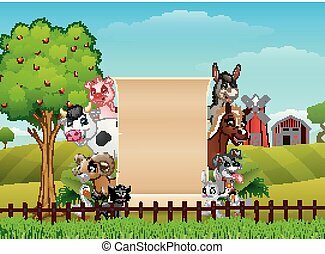 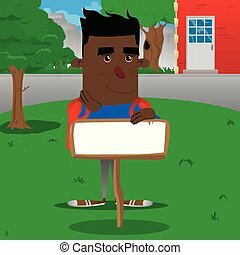 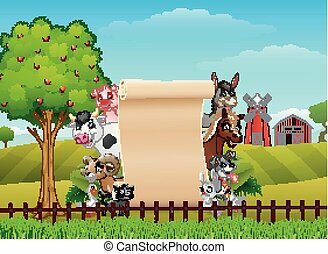 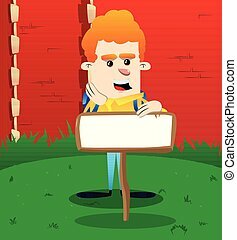 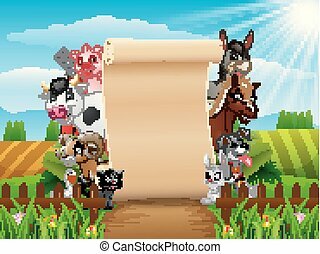 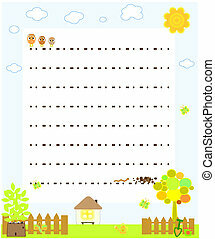 Vector illustrated cute farm with blank paper. 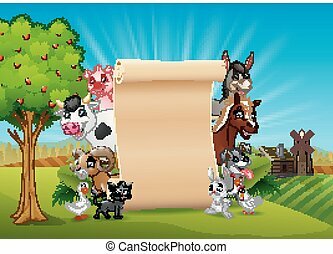 Vector illustrated cute farm with blank paper. 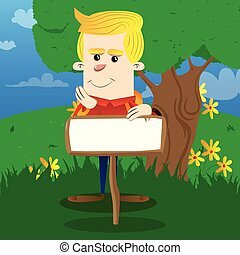 Schoolboy with blank paper on wood. 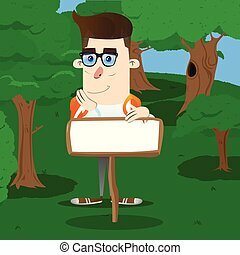 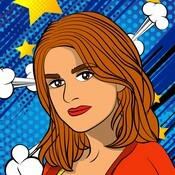 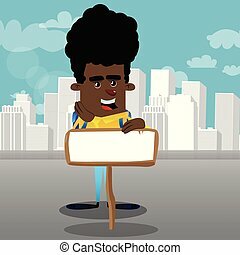 Vector cartoon character illustration. 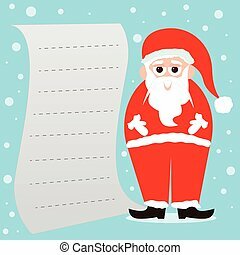 Santa Claus is standing with a blank paper for your text. 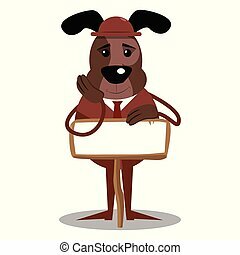 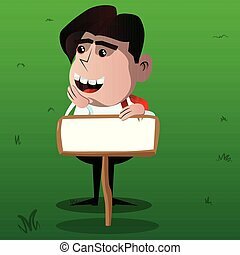 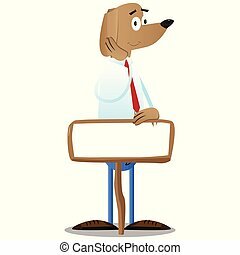 Cartoon illustrated business dog with blank paper on wood. 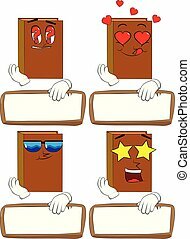 Books with blank paper on wood. 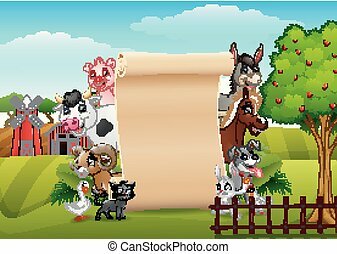 Cartoon book collection with various faces. 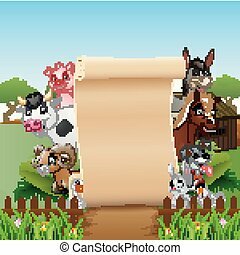 Expressions vector set. 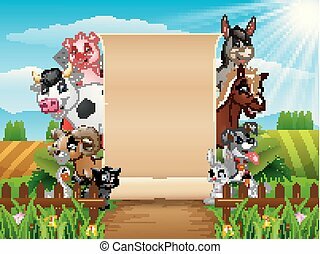 Books with blank paper on wood. 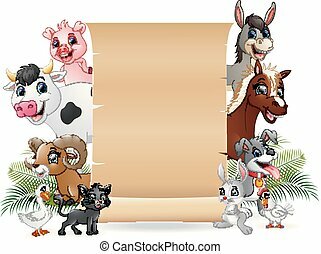 Cartoon book collection with costume faces. 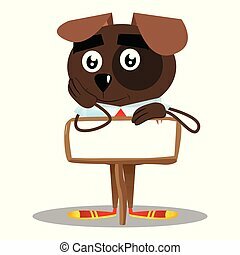 Expressions vector set. 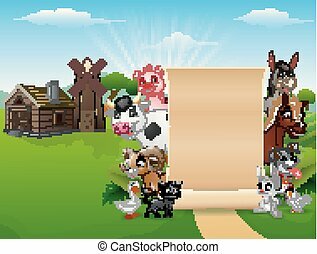 Books with blank paper on wood. 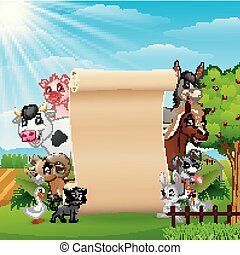 Cartoon book collection with happy faces. 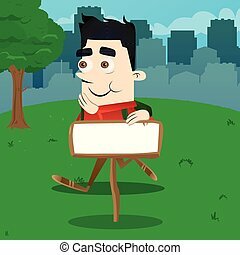 Expressions vector set. 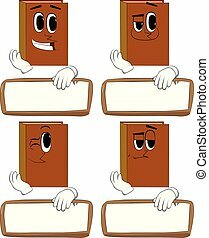 Books with blank paper on wood. 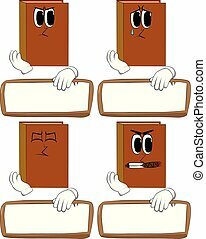 Cartoon book collection with angry and sad faces. 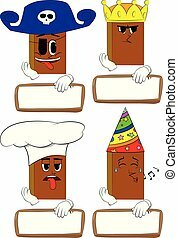 Expressions vector set.